Hi friends! 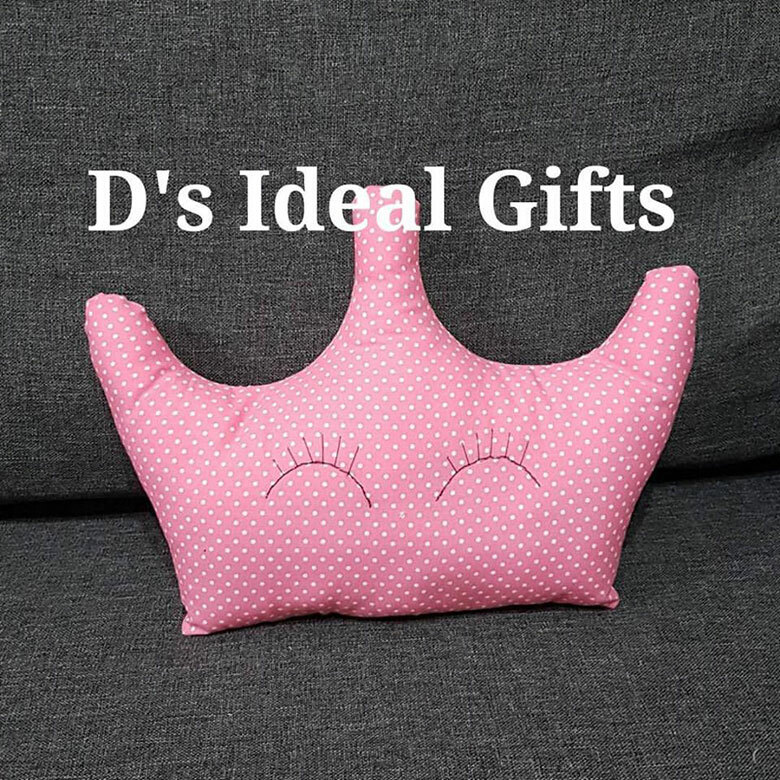 Today I am showing you the pillow collection that is made by, yes you guessed it, yours truly ME … D’s Ideal Gifts. 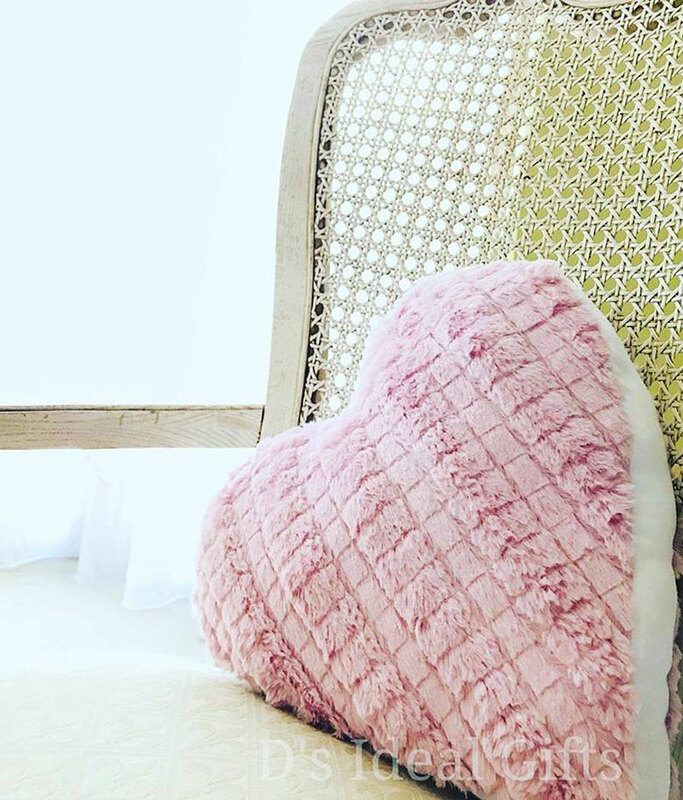 Decorative pillows and cushions have come a long way since the basic square and rectangle shape. 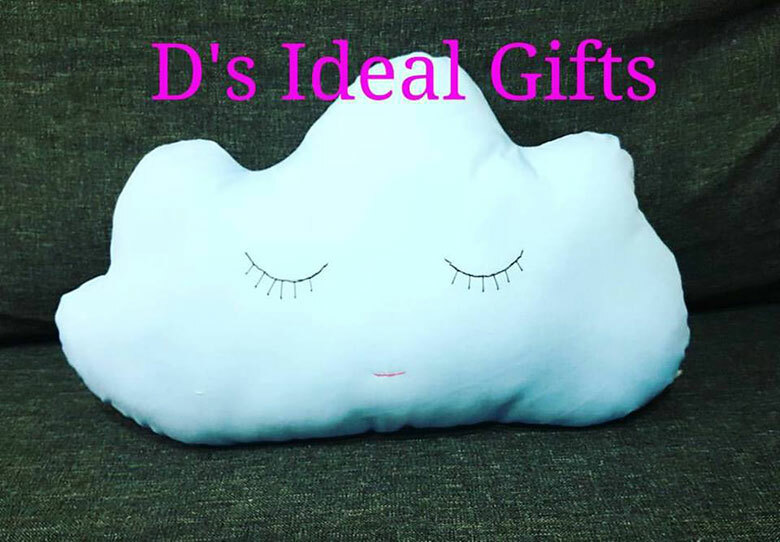 More and more designs are coming out and more and more people are buying them for their own homes or children or even to gift to others. As you can see the list can go on. 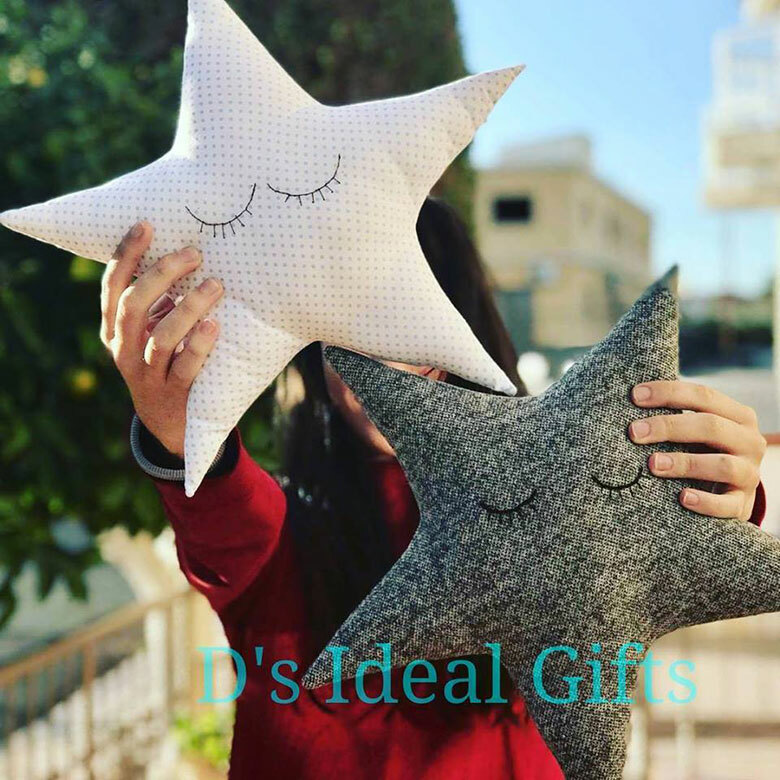 I decided to branch out into this category of crafts as I saw that not many people in Cyprus were making and selling these wonderful and unique pillows. I saw a great opportunity to give everyone (myself included) another Ah-mazing product for a gift. Nowadays you can find almost everything online and so I am sticking with these few designs to start with and see how I go. If any of you have any suggestions or questions be sure to pop in and send me a message. 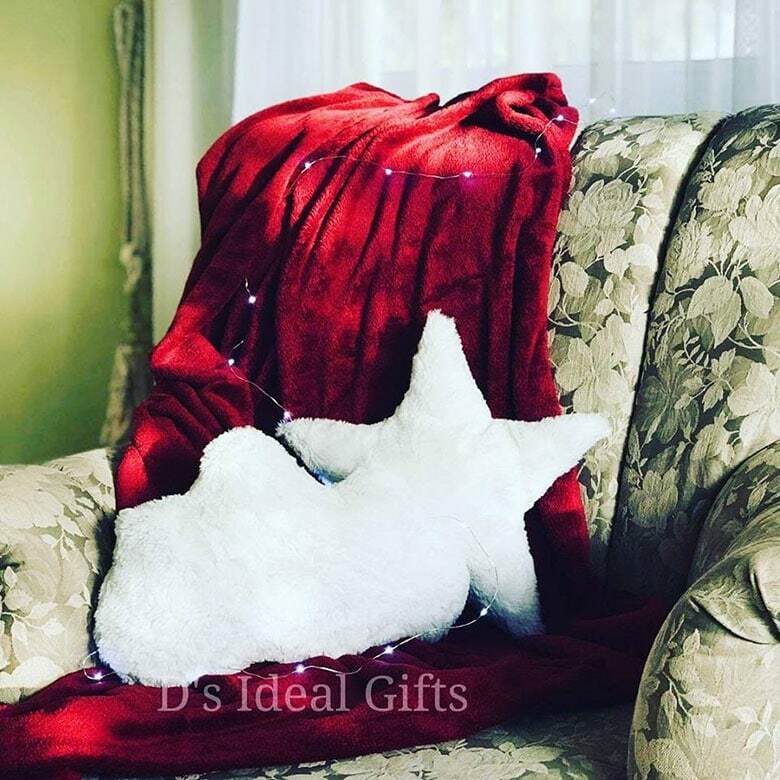 I have also used these pillows in gift baskets but also sold them as a set of 2 as more and more customers wanted to have a set for their nursery! 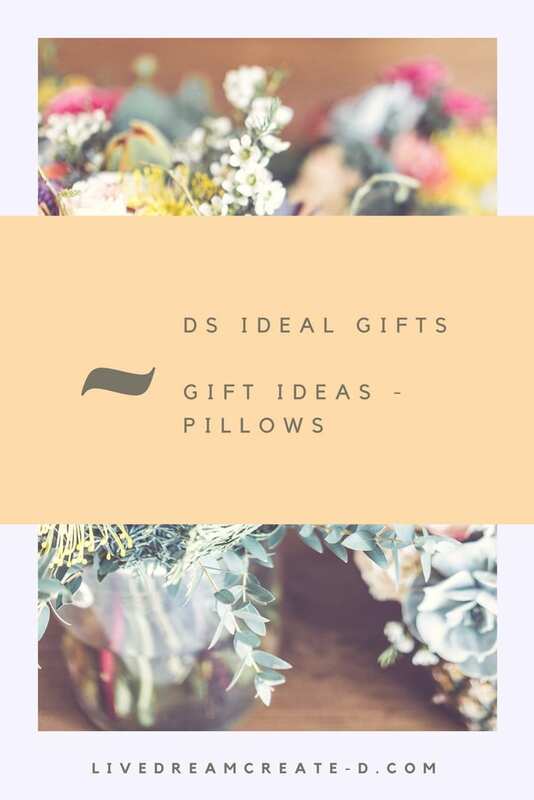 Smaller sized pillows can be made in order to be used as gift favours for weddings, baptisms and birthday partied – but in these instance you must contact me for a consultation. My best sellers are the nursery pillows but I have also had customers buy them for their kiddie’s rooms. Many of my designs can be used to decorate in the living room on your sofa, while others can be for the bedroom or playroom of your kids! 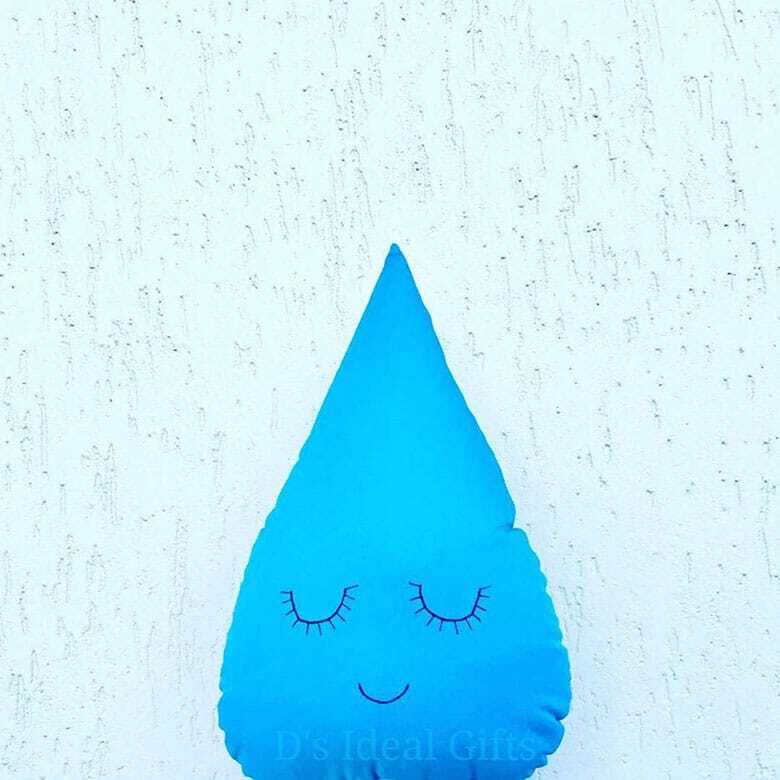 Furthermore – all pillows/cushions are washable at 30-40⁰c on gentle wash. This is my collection so far. 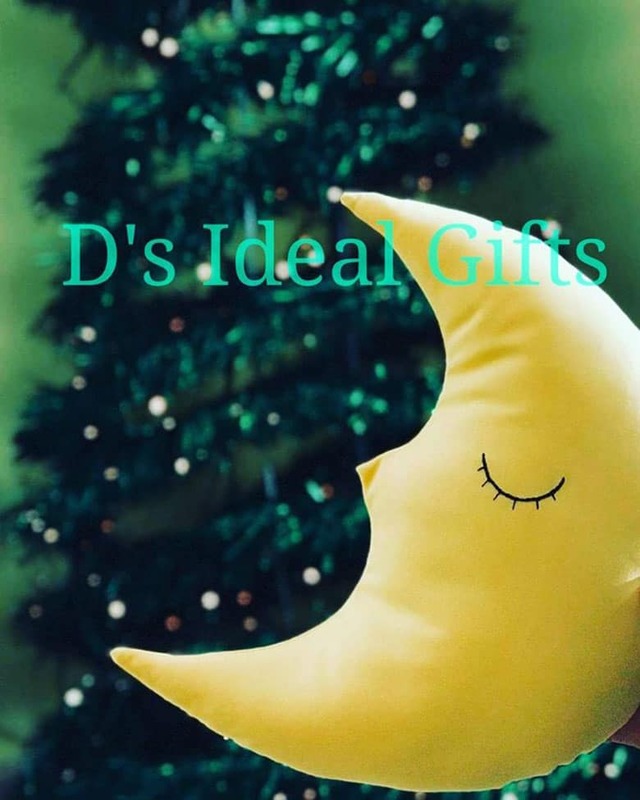 I hope you all enjoyed my photo gallery and that you have found a product your love! For more information on anything in regards to the pillows contact me anytime. I am always happy to be of assistance. Leave your comments below as to which design or which pillow is your favourite! These are great. 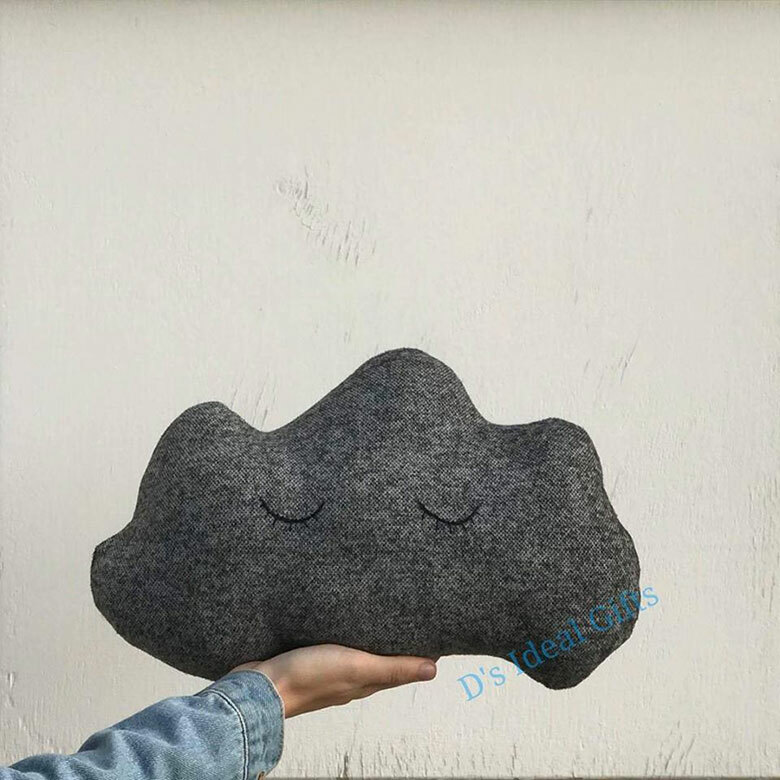 The cloud ones are my favorite and I like the different textures you added to some of them. Thank you so much! I love creating things and this project is still one of my favourites. I am so glad you liked my collection especially the fabrics as they are usually hard to come by here where I live. For any orders please send me an email or message on Facbook or Instagram. What an adorable round-up of pillows! 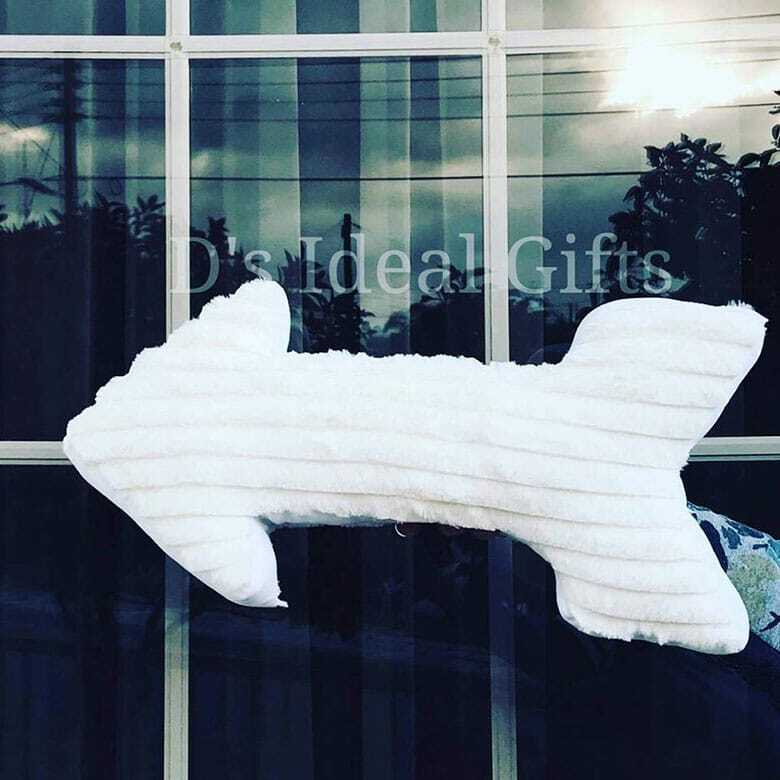 I love giving pillows as house warming gifts. Thank you Jen, I too have a love of pillows. All my designs are available in the material you see in the photos and for any special orders you can contact me for a consult. These are cute! 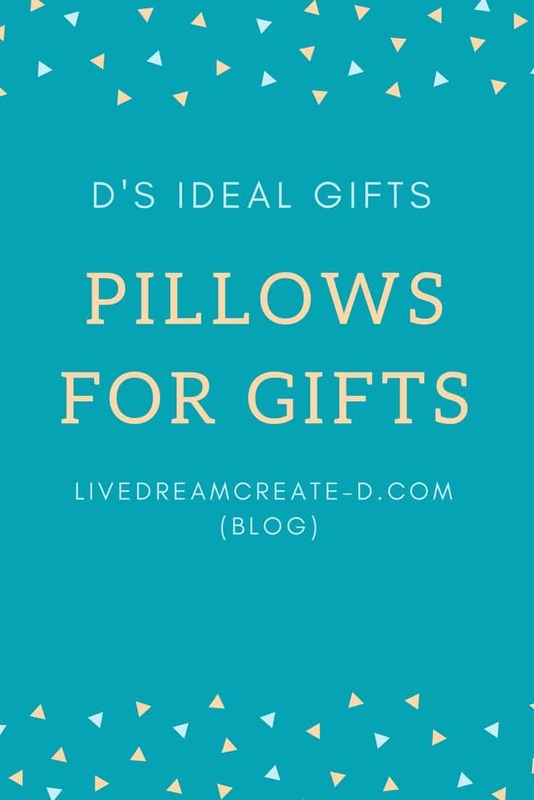 I love the idea of pillows as a gift! Nicole, thank you for your kind words. 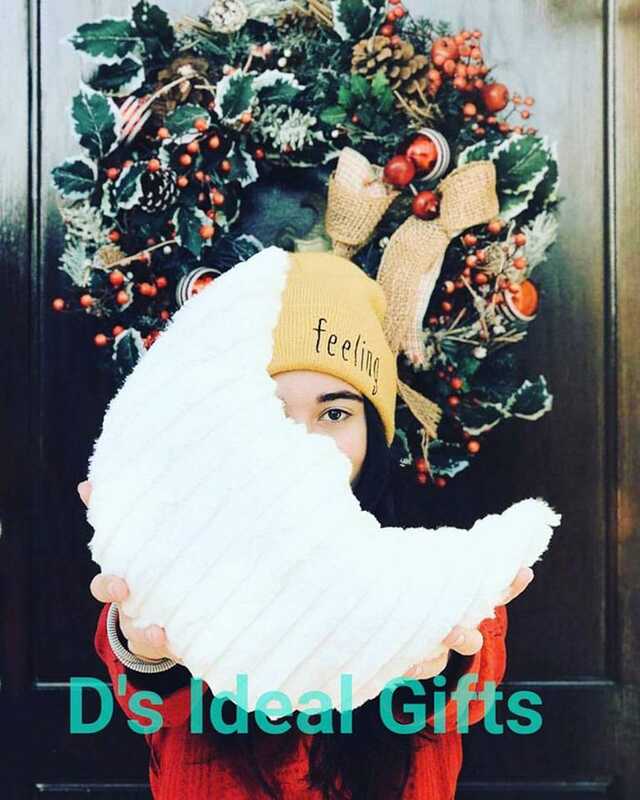 Yes it is a unique and usefull gift. For orders and any questions you can send me an email or message on facebook, instagram or even here. These are so cute! 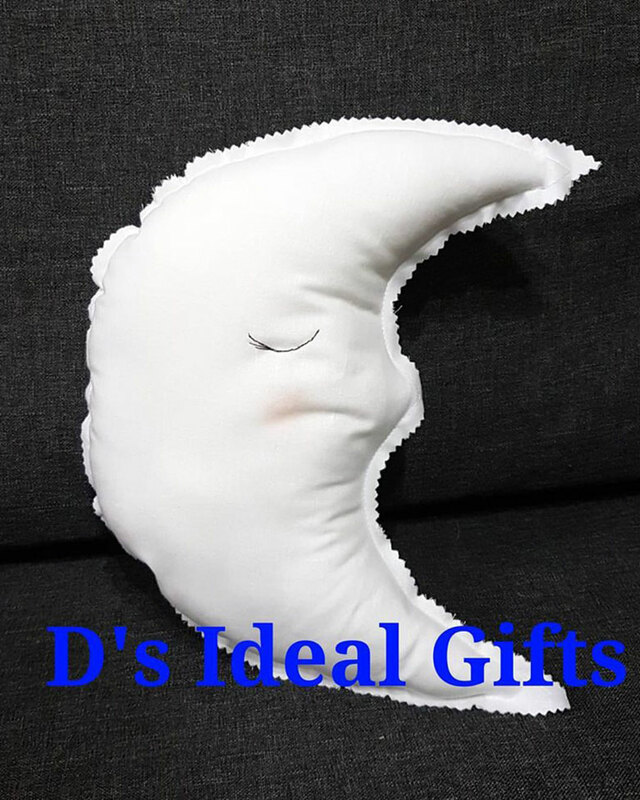 I love the moon and stars pillows! Beth, they are my best sellers this season, especially as a set for baby nurseries. If you have any questions on how to order please do not hesitate to send me a message. So cute! My favourites are the rain drop and the clouds. I also love the sleepy eyes stitching. I’d love to add something similar to a collar of a blouse! Thanks for inspiring me!